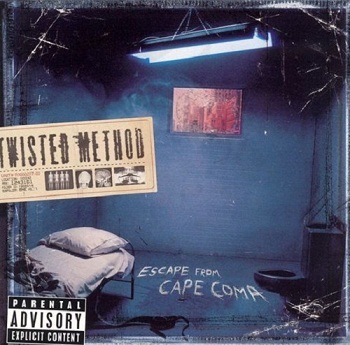 Twisted Method is an American nu metal band from Cape Coral, Florida. Formed in 1998, the band released one full-length studio album in 2003 and disbanded in 2005 after guitarist, Andrew Howard was found dead. The band eventually reunited in 2012.